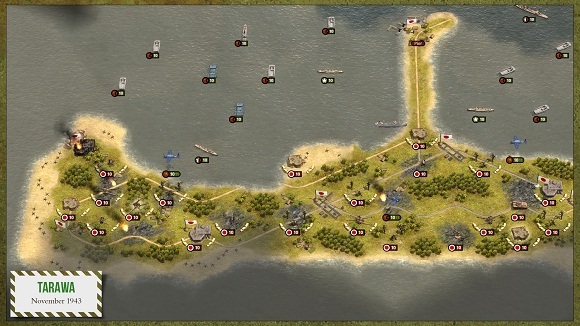 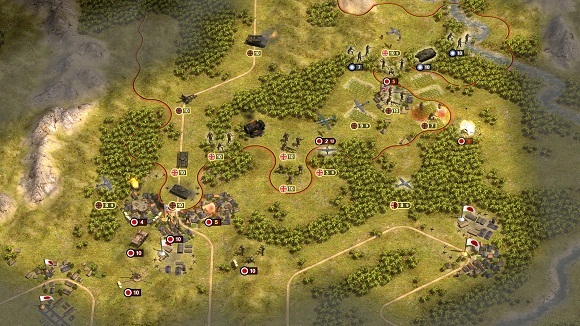 Order of Battle: World War II is breath of fresh air for all strategy fans. 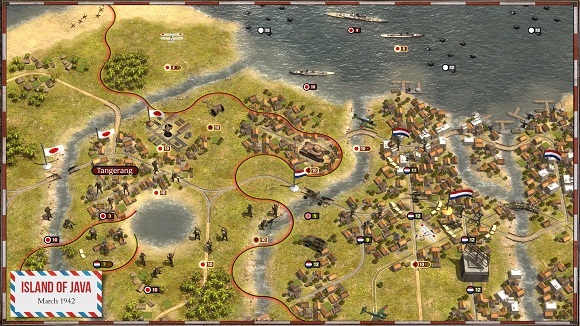 It is a game that takes wargaming to a new level by upgrading every single game element and rebooting the genre for a new generation of players. 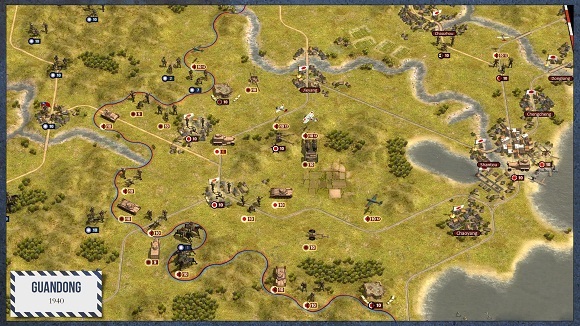 Detailed terrain, rich animations and a slick interface, all within a traditional setting and with the elements that are familiar to experienced players – Order of Battle: World War II follows in the footsteps of all time classics, such as Panzer General. 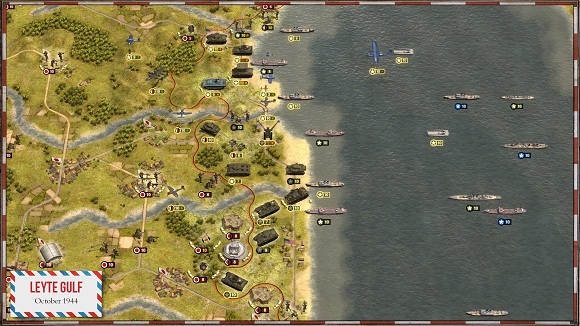 NOTES: This release is standalone and includes previously released content.